Today we are going to meet Mr. Manoj Kejriwal, a well-known birder. Mr. Manoj Kejriwal lives in Mumbai, India. He owns a business and is well-known among his friends for his hobbies of travelling, hiking and birding. 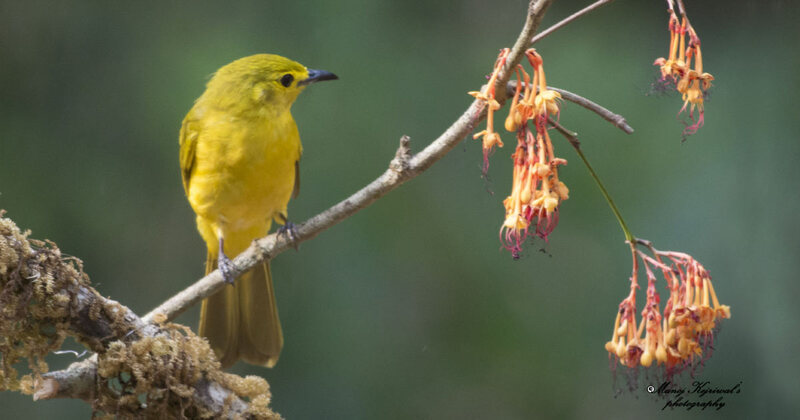 BirderPics: Hello Manoj sir, welcome to our online magazine BirderPics. We are really pleased to have you with us today. BirderPics: Manoj sir, since when are you interested in birding? Manoj Kejriwal: Basically, I started birding from last three years. BirderPics: How did you develop interest in birding? Manoj Kejriwal: My basic interest is in travelling and hiking. As you know, birding needs one to travel a lot. While nurturing my hobby of travelling and hiking, I developed this new -truly beautiful- hobby of birding. I think the most important thing which developed my interest in birding was a cotton tree, exactly opposite my living room, on which I used to see beauties like coppersmith barbet, golden oriole, red vented bulbul, rose ringed parakeets, alexandrine parakeets, white throated kingfisher and starlings as regular visitors. I still remember, I used to wonder whether I will ever be able to capture stunning photographs of these beauties of nature and this, I think, was the beginning of my interest in birding. Even today, while sipping a cup of tea I enjoy watching these beauties perched on the cotton tree. BirderPics: Sir, which was your best birding experience till now? Manoj Kejriwal: Going around places is my hobby. One cannot point out any specific tour as the best. Recently I had been to Pangot in Uttarakhand, which was a real good experience. Dandeli in Karnataka was also a very good experience from birding point of view. I would like to mention that I could get some really nice snaps in Uttarakhand. 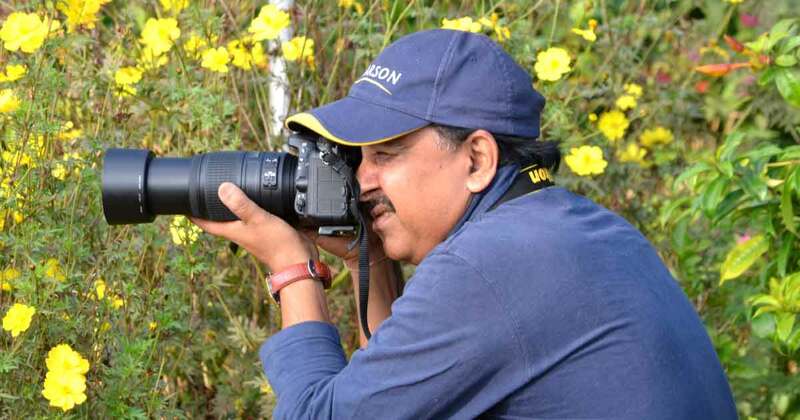 BirderPics: Manoj sir, which tour is on your wish-list in the near future? 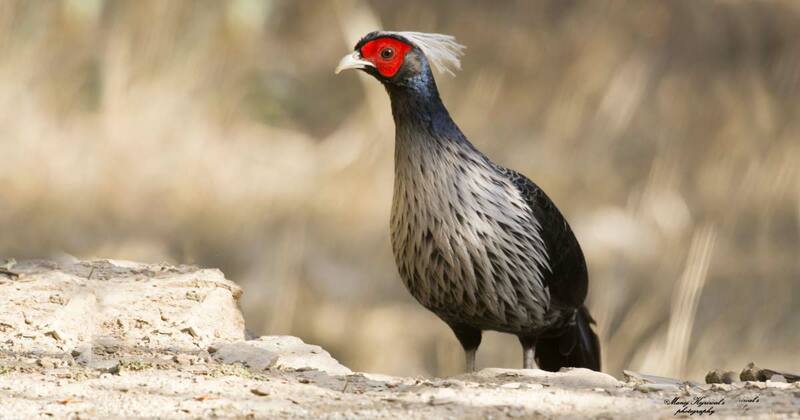 Manoj Kejriwal: I think, again Dandeli in Karnataka, Sattal in Uttarkhand will be my next birding destinations. I will be going there between October and November. This is usually the best season for birding. March-April is the nesting season for the birds. So we may not see many birds around during this period. BirderPics: How does birding add quality to your life? Manoj Kejriwal: Birding brings us close to mother nature which, according to me, is the most important thing. Secondly, we learn the importance of many small things while birding. To give you an example, plastic bags, which we tend to discard everywhere become handy when we are in the jungle. We also learn to avoid polluting our environment by not throwing waste such as plastic bags and cans. BirderPics: Tell us about your birding photography gear? Manoj Kejriwal: I use Nikon D7100 with 55-300mm, 200-500mm, 18-140mm lenses for birding. Nikon D7100 is a wonderful camera because it is very versatile and easy to handle. I prefer using matching Nikkor lens for good quality of photographs. BirderPics: Any tips for our new birders? 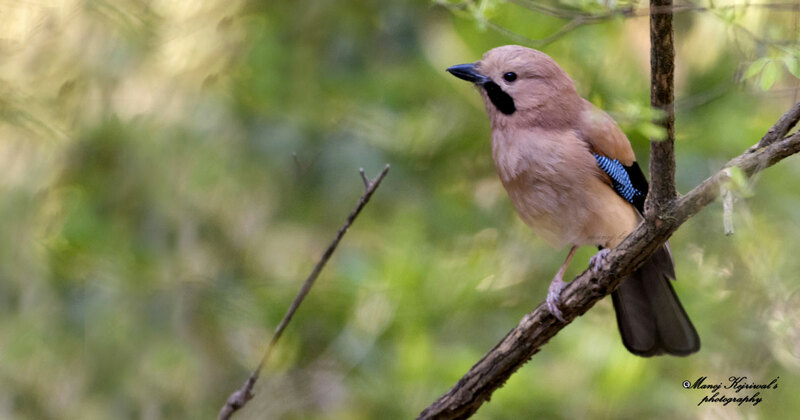 Manoj Kejriwal: Interest in birding is the basic quality one should have to become a good birder. Second most important thing is to have patience! Birding is not an easy thing and one has to wait for hours to get a good photograph. So, a birder must have interest, devotion and patience for birding. This was Mr. Manoj Kejriwal, who shared his wonderful experiences with us. We thank him for his valuable time. If you have like this interview feel free to share it with your friends. Your suggestions are most welcome. You can write to us in the comments section. Thanks Mona. Your words will encourage us to do a better job. As my Husband has experienced his company. I really look forward for more of his birdies pics. First of all i would like to congratulate Manoj Sir, and also would like to thank you for postings lots of natures beautiful birds which we can see through you which was next to impossible for us to see, yes i can really imagine how difficult it is to shoot such a beautiful pictures of birds i really appreciate your patience and once again thank you for your lovely Birdies pics Keep up the good work sir. Congratulation Manoj. I am happy to see all your beautiful pics keep on going. For starters, you ll need to be patient and dress warmly. That s because the colder the temperature, the better the chances of a bird accepting your offering.